Pre-purchase Car Inspections / Pre-purchase Vehicle Inspections can save you money. Remember buying the wrong second hand used car could have serious safety problems and could be very expensive to repair. A pre-purchase car inspection is like having car insurance against buying the wrong car and everyone needs insurance. Avoid the grief and stress of buying the wrong car from the wrong seller. Consider a car inspection before you buy the car. 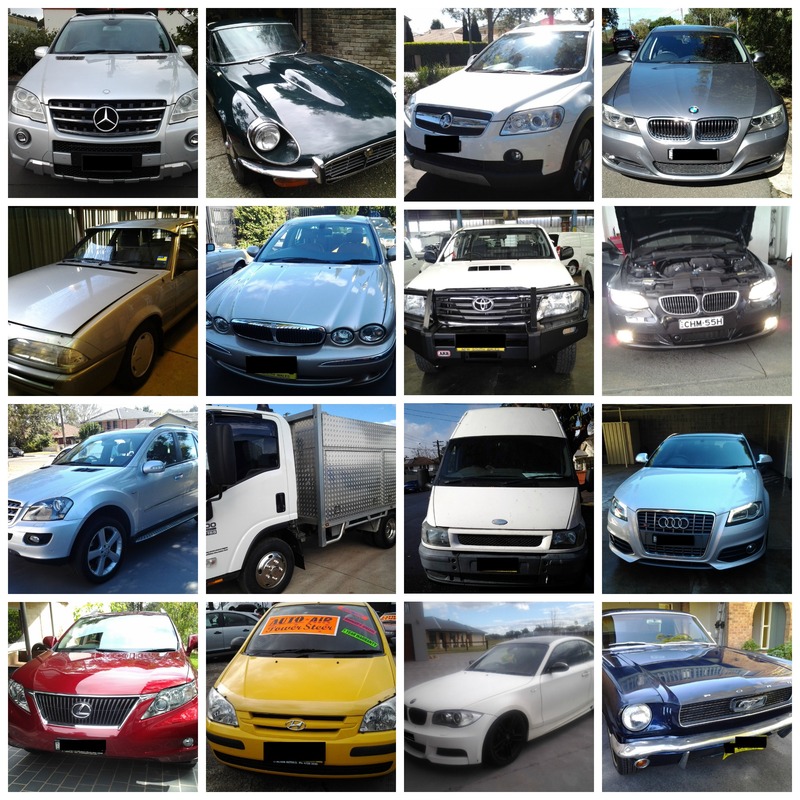 There are a lot of good used cars for sale and a lot of bad used cars for sale so which one will you end up buying? If you are on the blog page have a look at the photos of problems that were found with other previously inspected cars. Please Note: I do not do pink slip inspections – Car registration renewals – Clearing of defects on cars or trucks. You will need to contact an AUVIS station or the RMS Heavy Vehicle Inspection. Without a Pre- Purchase Car Inspection It could be your hard earned money down the drain! Almost all car inspection services use a cheaper generic scan tool which may only indicate or read a computer fault code when the MIL (Malfunction Indicator Light/Check Engine Light) is illuminated (Cheap quick way but may be flawed). This is generally due to time constraints because of rushing to get to the next job. Faults can be missed when not properly checking. What if the MIL or check engine light is not illuminated indicating a problem? Does the car being scanned still have fault problems? Computer fault codes can be stored or be pending codes so a fault code that is present could be an old code but do you know how long ago the code was created? Have the fault codes just recently been cleared to mask the problems? Cheap scan tools may not be able to tell the car inspector this so they won’t tell you. During a car inspection, the car computer systems are usually scanned but some car inspection services can charge extra for this option. Shouldn’t that be part of the car inspection? Why should you have to pay more? Car computer systems can have many “sub” systems which a cheap scan tool cannot read as being a problem. You may not be aware of electrical computer faults the car may have when you buy it. Maybe you might find out later when the car is serviced which can cost lots of money to repair. I only use the best and more advanced computer scanning equipment that helps ensure that “all” car computer systems are examined properly. Being a fully qualified licenced mechanic is one thing but it takes more than just mechanical knowledge to be a car inspector. Not many of the so the called “car inspectors” have a car restoration or car painting and panel beating experience background. 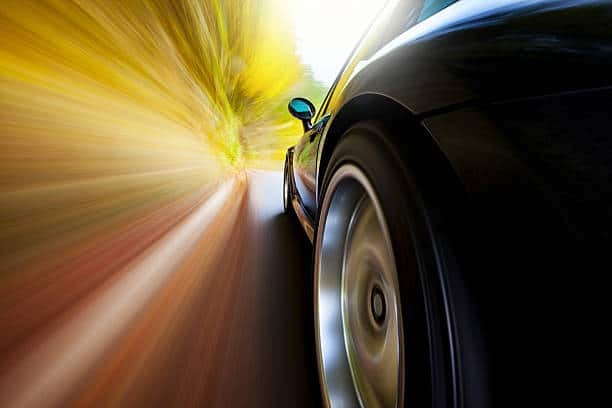 With thousands of car vehicle inspections being conducted this leads to benefit the customer which can help them save money on their next used car. Bankstown and All Surrounding Sydney Metro areas. Vehicle Inspections 7 days a week subject to weather conditions. For a quick car inspection estimate just text your car information. Text the Year-Make-Location to 0430187186 and I can give you an estimate on what your car inspection may cost.